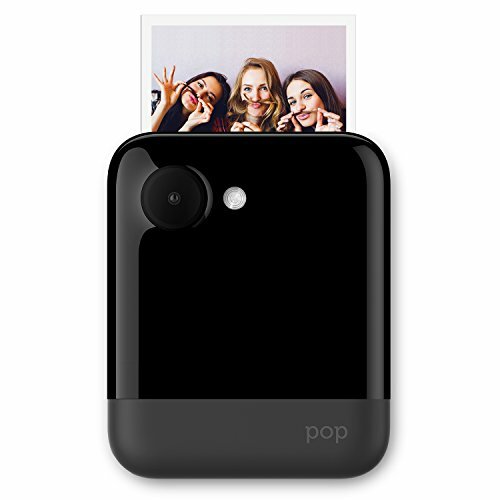 The Polaroid Pop is a new instant camera that produces the old Polaroid 3×4″ sized photo prints. The Polaroid Pop instant camera combines a digital sensor with an integrated ZINK Zero ink printer for smooth printing. 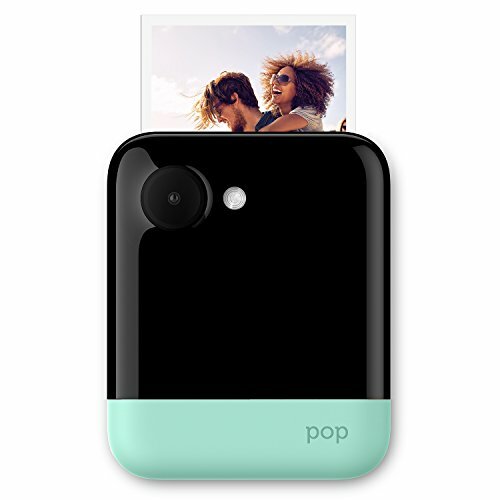 Unlike the Polaroid SNAP and SNAPTOUCH which produces 2×3″ prints, the Polaroid pop produces 3×4″ classic Polaroid prints. The print format is actually 3.5 x 4.5″ with the image occupying 3×4″ while the remaining space is used to create a faux polaroid-style border. 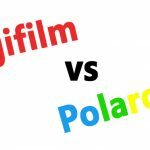 We have compiled an excellent review of the various parts of the polaroid pop instant cameras including a description of the camera, its durability, ease of use, specs as well as pros and cons. The Polaroid pop instant camera comes with an LCD which you’ll be looking at most often when you taking pictures. The screen is fairly big and will be comfortable for use. At the bottom of the screen and towards the left side, you will find a big red button-A push on this button shoots pictures. You can easily zoom in or out using the lens or sensor. At the back of the camera, you will find the camera, lens, and flash. 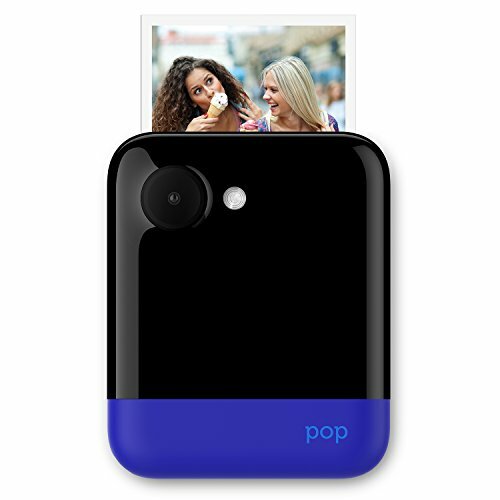 The entire surface of the Polaroid pop is glossy and a little slippery so you’ll have to be careful with it when using it so that it doesn’t drop. At the top of the camera is where your film prints out. It contains a slot for that, however, don’t be too anxious and pull the film while it is printing. It takes just a few minutes so just leave the job to the camera. At the bottom of the camera is an opening for your film and micro SD card. You can slip your film in there and also insert an SD card. The Polaroid pop instant camera is built entirely with plastic – well save the screws and screens. A drop from a little height is sure going to cause some damage to the camera so you will have to be careful with it. I find the glossy surface quite a disadvantage-it can easily slip from your hands! There’s no real grip on the camera and that’s a real shame. The Polaroid camera is fairly easy to take pictures with. A simple press on the red button is all that is needed to capture a scene. It has very simple menus with symbols that can easily be understood also. 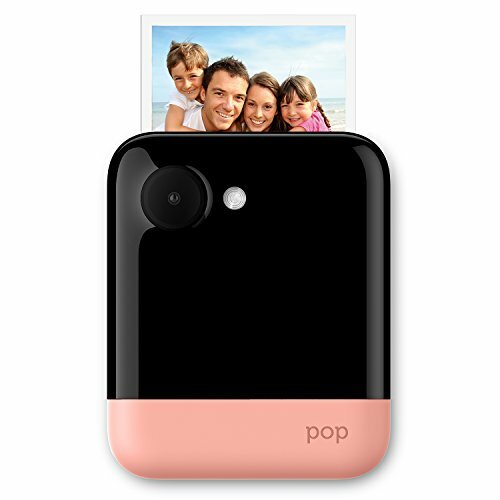 The Polaroid pop can also be connected to your smartphone. You can easily turn it into a printer for your smartphone or use your phone to edit your pictures before actually printing them out. Photos print in just a minute. 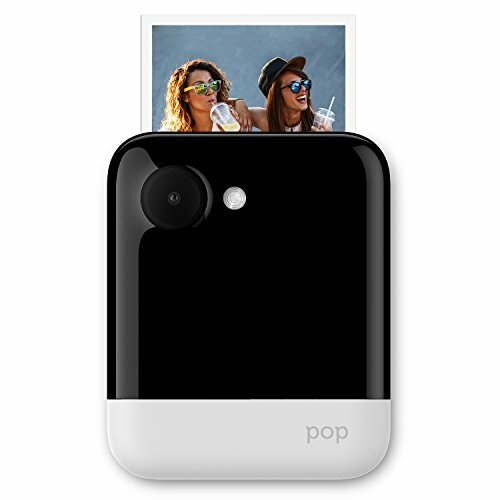 The Polaroid pop can also be used for making videos, so that’s another added advantage. 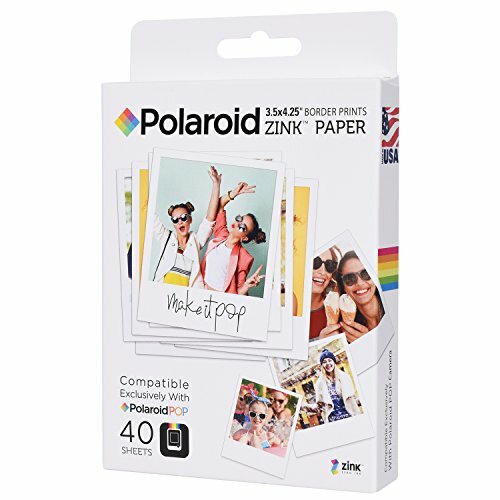 The Polaroid pop instant camera shoots with ZINK paper. You have the option of letting your image take up the whole 3.5×4.5″ or give it the faux polaroid-style border. Though the print looks cheap, it quite a quality for making scrapbook pages. The Polaroid Pop Instant Camera is a nice concept and one which the company can improve on. The camera is quite suitable for taking fun pictures and creating memories. 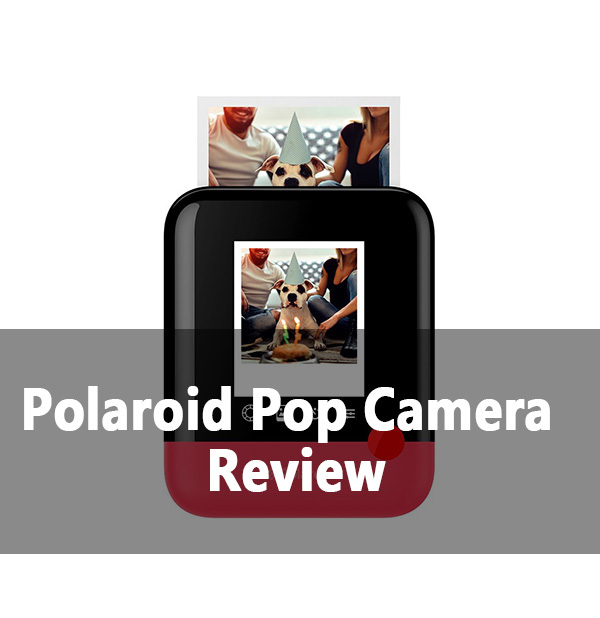 If you are looking for cameras for taking high quality photos, you might want to consider other options but if you are looking for something that will help you take fun images then the Polaroid Pop might be perfect. The HD videoing ability is another great advantage to consider. Unlike other cameras you can easily make videos with it and what’s more, your photos and videos are permanently stored until you decide to delete them. So you don’t have to worry about losing them by mistake. saying that it is easy to turn the polaroid pop into a printer for your is literally the worst thing they could have said. I have been trying to connect my phone to the camera through the polaroid pop app for almost 5 hours. Even loading the paper took me so long because I thought you had to push the paper in all the way and for the longest time the camera kept reading that it was out of paper. LUCKILY I stumbled upon a discussion that states you have to put the paper ALMOST all the way in for it to be sensed by the camera. There is not one thing in the “user manual” that even talks about that. who would’ve known that automatically? The camera comes with something they call a “user manual” in reality all it is, is a quick start up guide that is very, very limited. It gives you no information on connecting the camera to your phone through wifi which is probably the most complicated aspect of this camera. I tried calling their 1800 technical support number and it is closed until January 2, what type of 1800 isn’t 24/7/365? especially during Christmas when Im sure they would be the busiest since so many people probably bought this product for Christmas. 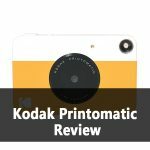 For the $200 it would probably be in your best interest to just buy a portable printer and a cheap grade instant camera.